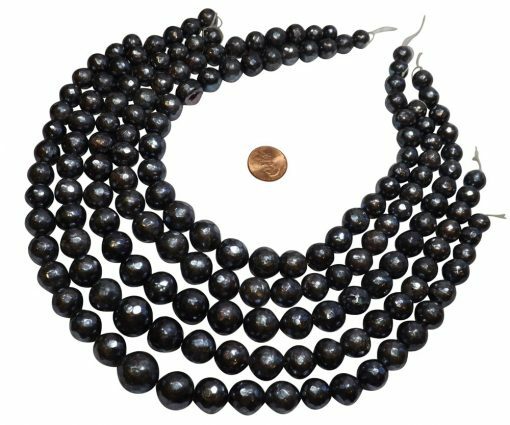 Large sized 10-14mm hand carved round pearl strand in beautiful tahitian black color. 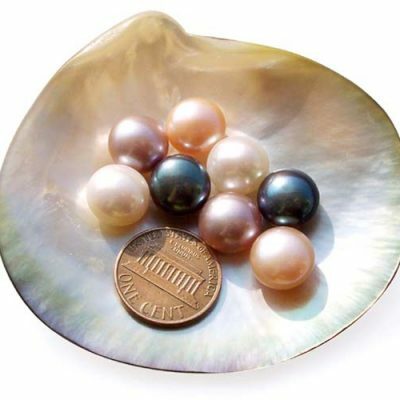 The huge size and great luster make them so much like high end tahitian pearls even though they are genuine freshwater pearls. 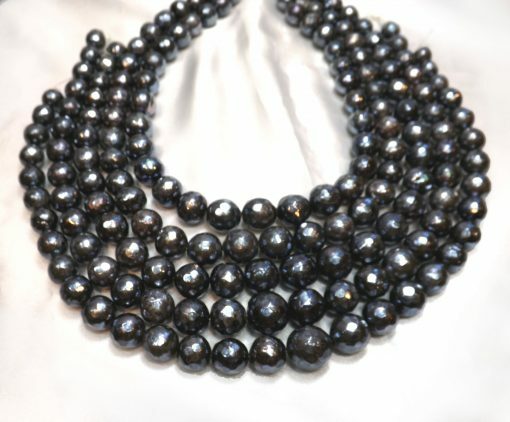 These graduated pearls are from 10mm-14mm, with faceted pearls and very nice luster. 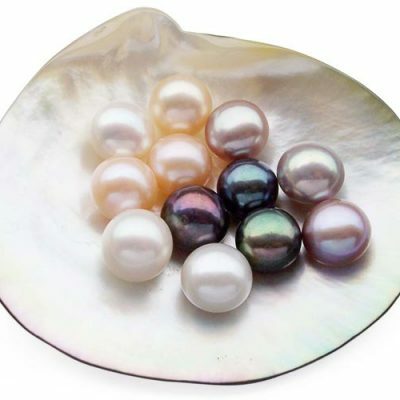 They do come with some surface markings that is noticeable only upon close examination, just to show they are made of nature. However, the overall impression you will have is to be WOWed as they do look stunning. 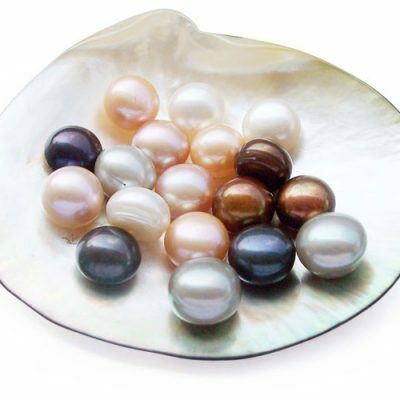 There are approximately 33 pearls on a strand approximately at 15.5″ long.